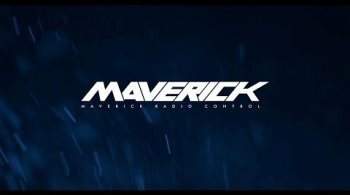 Follow the official Maverick RC page on Facebook! 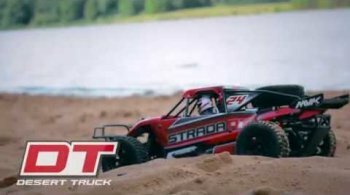 See the Strada DC get sideways at the Nürnberg Toy Fair! Watch the super fun iON cars in action!! Look at this amazing super-modified Maverick Scout! 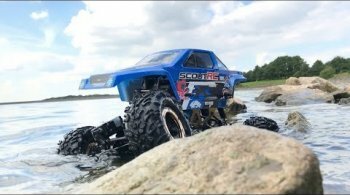 Take a look at the off-road line-up! Check out the on-road line-up!